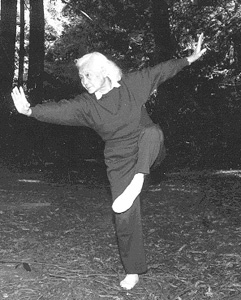 PAWMA recognizes our role models by awarding Honorary Lifetime Memberships to outstanding women martial artists who were pioneers and leaders in their fields. 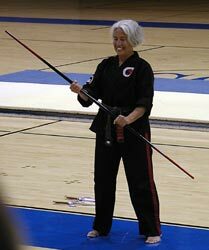 Some of these women have trained for more than 50 years! PAWMA honors martial artists who not only demonstrate talent and leadership in their martial arts, but have also been strong supporters and contributors to PAWMA.